We Need Sustainable Immigration. - Rite-ON! A bigger Australia is not necessarily a better Australia? We request the house to review funding for institutions who fail to allow free speech, fail to fulfil their charter, and who fail to apply their own Codes of Conduct. When breaches occur, these should be met with punitive measures including withholding funding, until such time breaches are addressed and reversed. Our nation is experiencing growing pains. Uncomfortable for some, worrying for others and at current population growth, impossible to sustain. Therefore, we need a national debate with all the facts! The federal government has just posted record growth figures of 3.4% this year, (1) with much of this economic growth coming on the back of high immigration numbers. But is this a false economy – a type of ‘Population- Ponzi-Scheme’? Does economic growth really depend on high immigration rates? Many Australians, especially those living in the major cities, are not convinced having the highest immigration rate per capita of the OECD countries (2) is delivering the Australian dream. 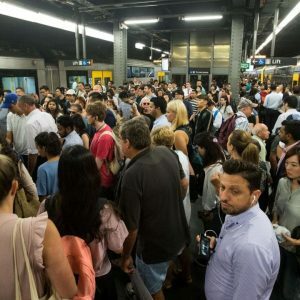 Melbourne and Sydney are clogged cities, schoolrooms are overflowing, public hospitals have long waiting lists, public transport is not coping with demand, and our quality of life is suffering as a result. Is this the ‘Big Australia’ that we all want? The purpose of immigration is to build the economy, shape society, support the labour market and reunite family. Building a stronger nation means we are less likely to be a ‘take-over target’ and better able to negotiate trade deals. What we see happening however is a system failing its first objective and being ‘objectively gamed’ in other areas. E.g. Student visas drive a thriving Education Industry (4). Family Re-Unification visas are a magnet for people to benefit from a generous welfare nation. (5) Should Australia offer skilled migration, and fewer special visas? Based on current projections, our nation CANNOT sustain the current high levels of migration. A national conversation about population growth and distribution, is the solution! Australia reached 25 million- 33 years prior to expectations. Between births, deaths, new arrivals and departing citizens Australia’s net population increase is one new person every 1.38 minutes. Natural birth rates have decreased to 38% and immigration rates have increased to 62%. This could appear to be ‘population replacement’ Australia will gain another 11.8 million people between now and 2046, with most of this growth occurring in Sydney, Melbourne, Brisbane and Perth. Adding this many people is equivalent to adding a new city like, Canberra, each year for the next 30 years! At a yearly 2% population increase, infrastructure must DOUBLE – not just reflect the 2% increase. Why is this? Large infrastructures such as roads, stadiums, hospitals, bridges, schools, last around 50 years. Others last longer, such as the Sydney Harbour Bridge, and some shorter, like the Olympic Stadium. Infrastructure is NOT keeping pace with population increase and we see the result in clogged cities, insufficient public transport, long hospital waiting lists, over-crowded classrooms and lack of green city spaces. Who wants to sit for hours in traffic jams, wait years for elective surgery, move to find a school for their children, not be able to afford to buy a house, or drive to the country to experience green open spaces? Australia is also experiencing a rise in migrant crime over that of the natural community. This impacts on our economy, safety and life-quality. Our Security Budget for 2017-2018 is now close to $1 billion. The original purpose of immigration is being clouded by ‘virtue-signalling- do-gooders’ who believe Australia should accept more migrants. Our current refugee intake is 18,750 per annum (8) yet the Refugee Advocacy Industry wants higher levels, and The Greens demand 50,000 refugees per annum! How are we going to fund increased humanitarian intakes when after 5 years, 85% of refugees from Iraq, Afghanistan and Sudan are still welfare-dependent? 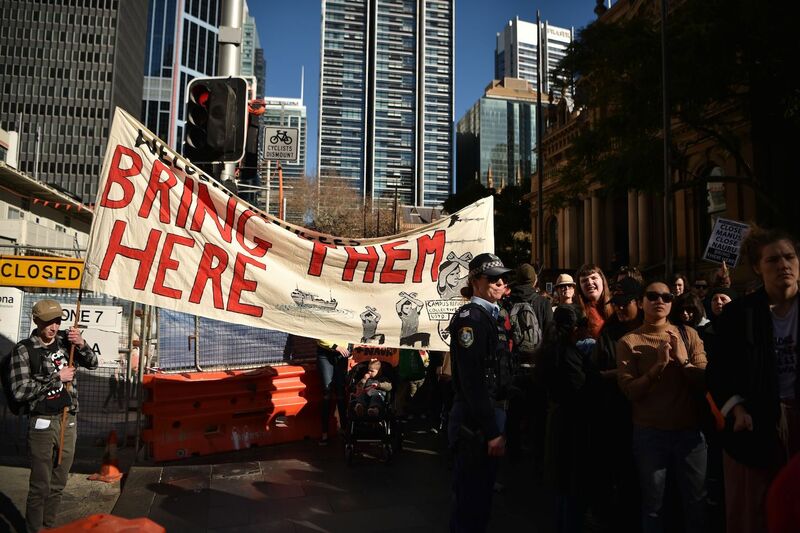 Sydney and Melbourne are experiencing a sharp rise in migrant crime rates. Predominantly, seats in migrant electorates are held by Labor due to their strong support for multiculturism, generous welfare policies, open borders and a poor track record of immigration screening. Should new migrants be given a vote, or should this be a privilege after a qualifying period? 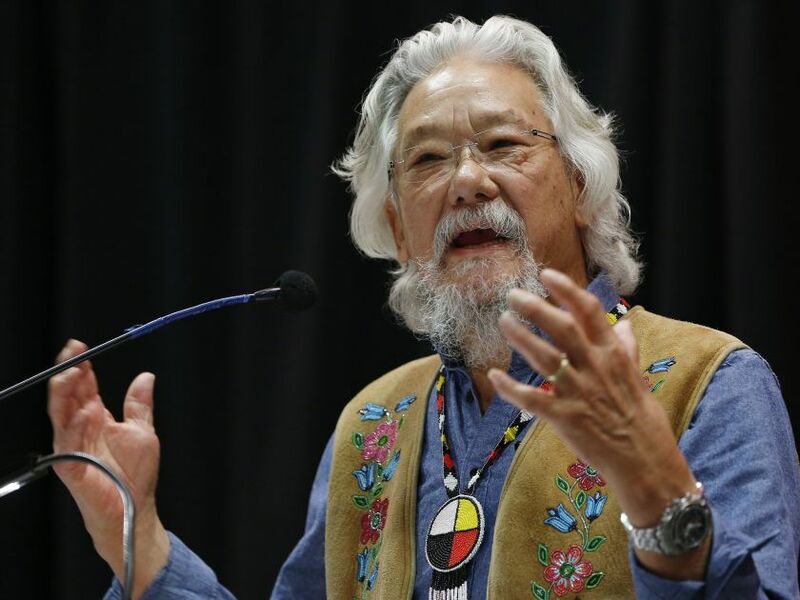 What can we all do to ensure a safe and prosperous nation? While growth in capital cities continues unabated, security concerns and house prices rise, and infrastructure struggles to deliver- rural and regional Australia lays stagnant with a lack of infrastructure, lack of jobs and lack of opportunities. Telling people in Charleville, or any rural town, that Australia is overpopulated, adds to the disconnect and lack of forward planning around population distribution. Adding a new city, the size of Canberra each year means the nation must have a conversation about developing rural and regional towns to become cities – much like Canberra, situated AWAY from the clogged coastal behemoths. The planning of Canberra took vision and strength of character for those politicians brave enough to put the nation’s future before their political careers. Where is the plan for Australia’s new cities? Adding more people to established coastal cities is unsustainable and irresponsible. 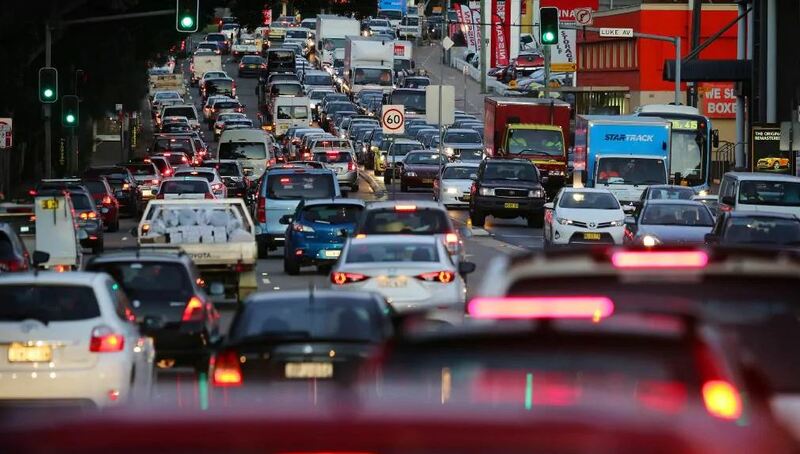 Let’s plan for a ‘better Australia’ – not bigger, already- clogged Australian cities! We the undersigned petitioners, are concerned about the lack of infrastructure, public amenity, damaging environmental impacts and rises in National Security threats in major cities, due to Australia’s rapid population growth. Many Australians want to be part of determining the future of their nation, including the liveability and safety of their communities, thru sustainable population, compatible immigration and infrastructure planning. The petitioners request they be included in a national conversation to determine their future. They want to be provided with all relevant information, including current migrant and refugee intakes, projected population growth to 2050, planned and funded infrastructure, ‘planned de-centralisation’ to relieve clogged major cities and redistribute growth to under-populated rural and regional Australia, and the plan to grow a sustainable and liveable Australia. The nation has not had a national conversation to decide whether they want a ‘bigger or a better’ Australia. There is an urgent need to address this issue and start a plan. We therefore call on the Federal Government, to commence a national conversation on population and immigration, through a national online poll run by the Federal Government, providing relevant data to enable a meaningful result based on facts and evidence.